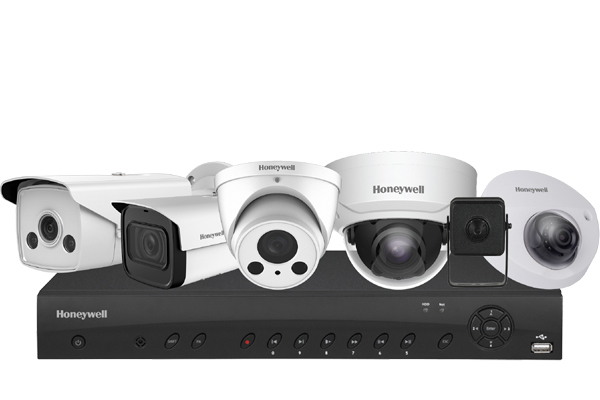 Honeywell, a leading technology company, has announced the expansion of its Performance Series Video line with the launch of six new cameras, and upgrades to 11 existing products which are now available in the Middle East. The enhanced Performance Series Video 2/4/8 MP IP Solution native integrated cameras deliver faster notification and verification of potential threats along with powerful insights to support small-to-medium businesses level applications at a lower installation and operating cost, said a statement. The Performance Series video cameras feature new Face Detection and Smart Search tools that eliminate hours of video review by allowing end users to quickly search video for more efficient identification, tracking and viewing of specific individuals, it said. New pin-hole cameras enable discreet surveillance with banking applications such as ATMs or self-check-out registers. “At our company, we are delivering the latest advancements in security technology that meet these requirements, and help keep the region’s people, assets and infrastructure safe. The new Performance Series video cameras and related upgrades offer quick and reliable solutions for effective security management at lower operating costs, without sacrificing on quality,” Jabri added. • Improves end-customer revenue and reduce operational costs. Provides customer behavioural analysis with People Counting feature which is ideal for retail environments by helping users increase revenue by monitoring traffic and flow for optimising store layouts, staff planning and merchandising strategies. The camera line provides more efficient storage options, including H.265 Smart Codec support, which can help lower storage costs by nearly 50 per cent, and reduces training costs with unified GUI and multiple language support. • Minimises inventory shrinkage. Features 4K technology for high-definition video across larger coverage areas in day or night settings; users can zoom in from greater distances to reduce the number of cameras required. • Ensures efficient and effective security. Increased Cybersecurity features protecting the end-user investment and estate infrastructure. Integrates with Maxpro Cloud for easy access control and multi-site management. The cameras allow users to access one or multiple sites through a single user interface using the free HDCS software.